When you know better, you do better. Now you KNOW. Jesse Garon i s the King of all the KINGS men. First Elvis Impersonator in Las Vegas ever to receive the key to the city of Las Vegas and also the First impersonator to be bestowed the honor to solemnize and conduct wedding and renewals in Las Vegas! 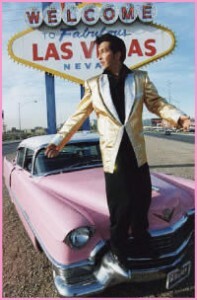 Jesse is also the Official ELVIS of Las Vegas according to Las Vegas Mayor Oscar B. Goodman has done more Elvis weddings and ceremonies than any other ELVIS in the World!! 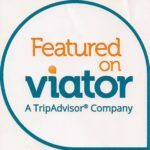 As as official Las Vegas brand ambassador, Jesse was trusted to performed the Mayor and current Mayor’s of Las Vegas renewal of vows in Las Vegas!!! 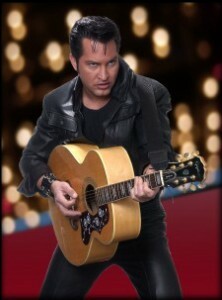 Since 1992, Jesse Garon has established himself as the premier Elvis Presley impersonator in Las Vegas. In a land of impersonators Jesse is the real deal. 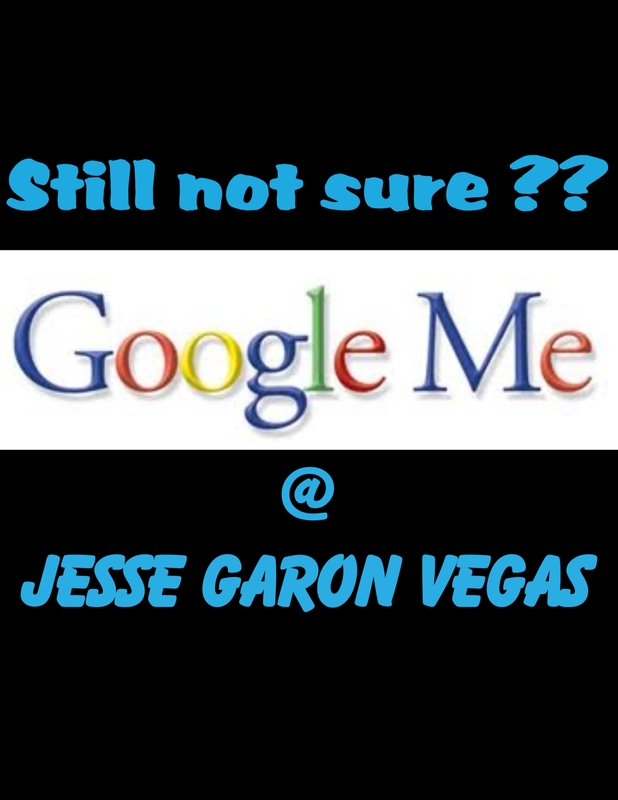 Over the years Jesse Garon has been very fortunate to workwith many stars and famous celebrities. 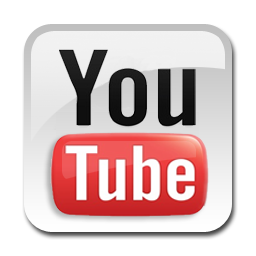 When you think of an Elvis impersonations of bad wigs, plastic sun glasses, and polyester rhinestone jumpsuits come to mind. 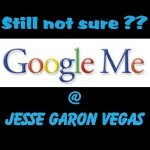 Throw that stereotype out; Jesse Garon’s impersonation takes you back to the nostalgic 1950’s , 60’s and 70’s. Remember when a young Elvis’s gyrating pelvis caused uproars on the Ed Sullivan show? Garon’s look is finely detailed with exact replicas of such Presley outfits as the memorable gold lamé, the unforgettable jail house rock, the notorious black leather,and the rhinestone sequined jumpsuits that made Elvis the King of Rock and Roll. 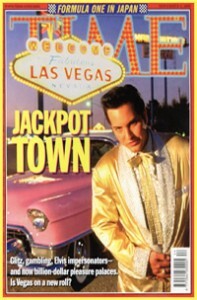 The ultimate compliment to Jesse’s impersonation is his 1955 Pink Fleetwood convertible Cadillac, the exact car that Elvis bought and used as the ultimate symbol of rock-n-roll.